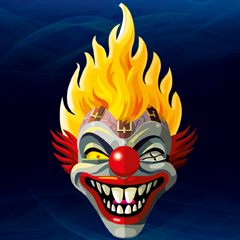 Twisted Metal Alliance: Temporary Forum - Rare TM2 variant??? 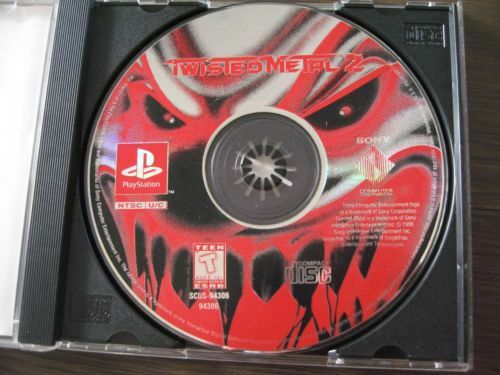 Twisted Metal Alliance: Temporary Forum › General Category › Totally Twisted › Rare TM2 variant??? Hey guys, first post here, but been on the site many times over the years. Id say im a pretty die hard TM fan as ive got quite an extensive collection that ill show you guys here soon, but im trying to add another piece to my collection and need to know if anyone knows more about this. I stumbled upon a NTSC U/C copy but with a different graphic on the disc than usual and from what i can see looks like the disc is clear also? I live in the US and have never seen this version, funny thing is, is ive found two now for sale and,they're both over seas, one in Australia and the other in Great Britain, has any one seen this version? No, but I’m interested in seeing your collection. I’m trying to get together some of the rarer stuff myself. Ill upload some pics of my collection! Ill probably make a dedicated thread in detail too. What I find interesting about TM collectible items are the lack of documentation on them. Most of what I know about obscure TM stuff stems from briefly seeing it on here or vaguely recollecting an eBay listing. Like I had no idea that Twisted Metal 3 and 4 had released audio CDs called “Twisted Trax 1 and 2” respectively. So here's my collection as of now, still many pieces to go. Ill upload individual pics of the more rare pieces here shortly. Nice collection! I may post a photo later but my TM2 Big Box is tucked away deep in storage lol. 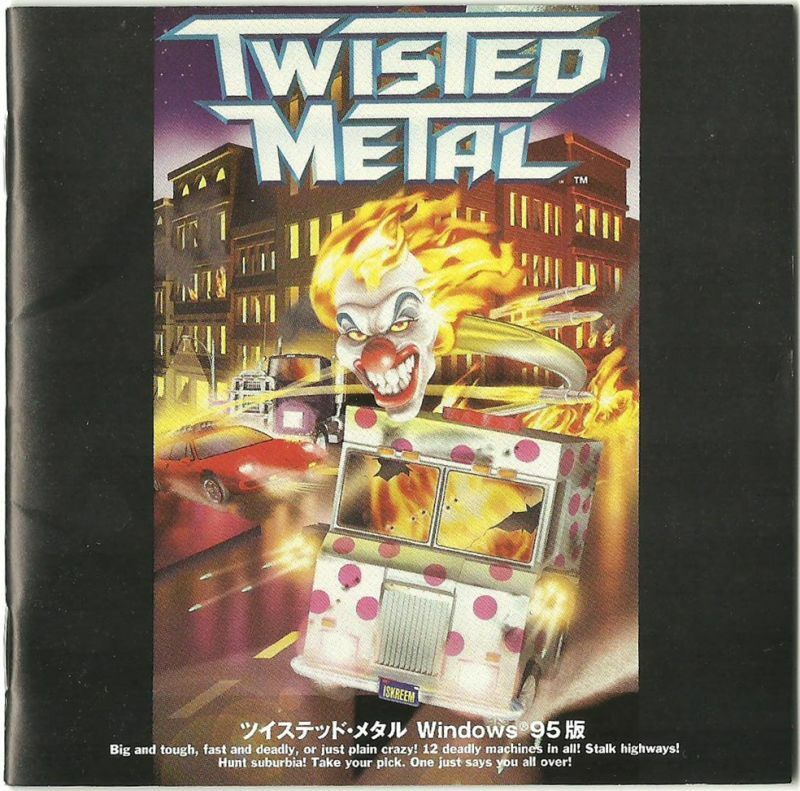 I think I’m going to go start a thread specifically talking about Twisted Metal merchandise. If the disc is clear its more than likely a boot leg version. Someone possibly has a custom label printer fro CD's or has a CDr drive on their computer with lightscribe or something similar? If not, then I don't know. Ive thought of that too, but im not sure, since i have discovered two copies, but the center of the disc does look clear right?